Ever since our review on Five Guys Burgers and Fries, a great debate has gone on as to which is better between Five Guys and In-N-Out Burger. I tried Five Guys awhile back myself and it was great, but there were no In and Out Burgers in the area to compare to. 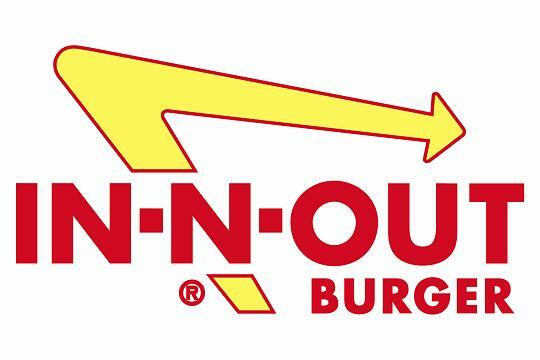 That will all change in mid 2011 when In-N-Out will open a rumored six locations in the Dallas/Ft. Worth area. Five locations are confirmed, those being in Allen, Garland, Ft. Worth, Dallas, and Frisco, with the six location being a mystery, but speculation seems to be that the home of the Rangers and Cowboys (Arlington) makes the most sense. So for anyone in Texas that has been longing to take part in the burger battle between 2 of the most highly rated chains in the country, it will be on in 2011. Welcome to HungryJerks.com! Were here to tell you what places have the best food, and what places have the worst food, and what places do horrible things to your body. (Thanks Jack In The Box, loving the constant trips to the toilet the past two days!) Anyways, read on! Chow down! Subscribe to the Hungry Jerks! Recipes: Oven Baked Pork Chops... with a twist. Winn Dixie brings the savings! Hungry Jerks is the collective work of a handful of bloggers who represent the local ( and national franchise chains) cuisine in their respective major United States cities and metropolitan areas. The Jerks provide personal recipes, pop culture food insight, and restaurant reviews in areas including: Dallas, Fort Worth, Phoenix, Jacksonville, and Columbus in the states of Texas, Arizona, Florida, and Ohio, respectively. The writers are Jerks but not elitist food snobs. They will regale you with tales of the latest McRib retirement tour, Taco Bell new menu rollout, or perfect cheap beer to pair with your frozen pizza. If you need help stretching your dollars to create home cooked meals from overlooked pantry supplies, they can help with that, too.